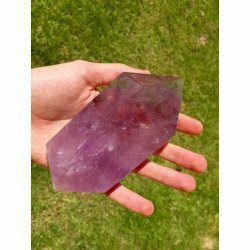 Welcome on Quartz-Store, we sell a lot of natural and polished mineral for lithotherapy. 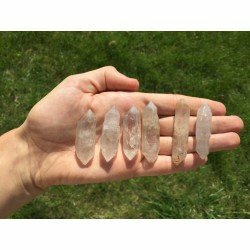 Our minerals have an excellent energy. We are from France but we ship everywhere. If you have any problem, feel free to contact me. 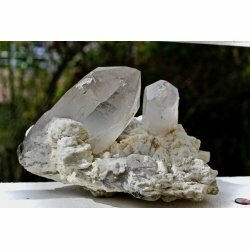 The optical calcite treats eyes and helps to strengthen teeth and bones. 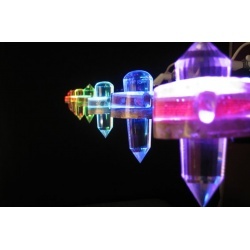 Major quartz polished double terminated, high purity and transparency. Weighing between 120 and 180 grams per unit. 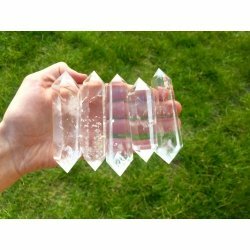 Quartz, rock crystal can be applied to all the chakras for any purpose. 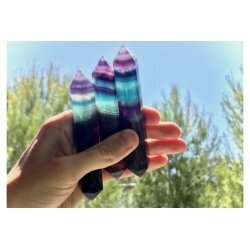 It is an excellent stone for meditation because it is a powerful amplifier that activates the chakras, the energy circulates and re aligns our subtle bodies. It helps restore the balance between our body, our being and our spirit. The blue fluorite protects bones and teeth. It is recommended to promote the growth of children. 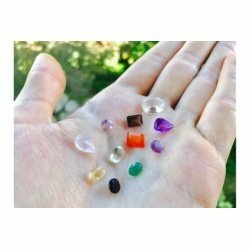 authentic gems cut in India. 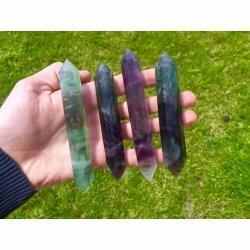 The gems are sent randomly from among those in the photo depending on available stock. 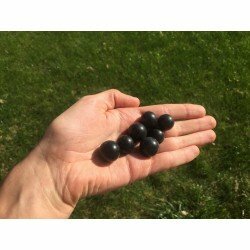 The gems are distributed so that you have purchased different gems. 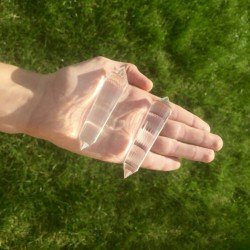 Two giant quartz spikes embedded into the natural rock ... The diameter of the tip of WIDTH 7,7cm and 14.7 height Weight: 3690 grams < br /> a marvel purchased in a private collection. 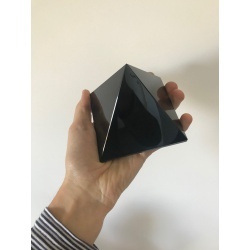 A huge rock crystal pyramid, extremely powerful energetically weight greater than 1 kg. 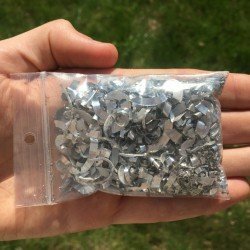 Aluminium shavings are perfect for use in your Orgonites. With our comprehensive and diversified chips of all sizes and all colors, your Orgonites will stand. Sold 1,000 grams Note. The photographs were any amount of chips. Here, 10 grams of aluminum in this picture. 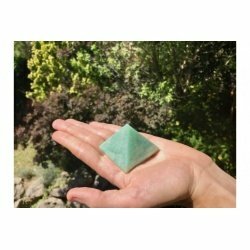 On Quartz-Store, you can buy the stone Amazonite Pyramid (large) Cheap and discover its properties. 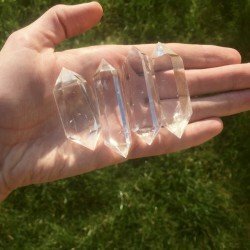 Our Tibetan quartz are double terminated. 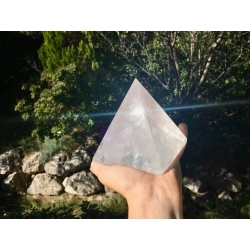 The size of our Tibetan quartz corresponds to the size shown in the photo. 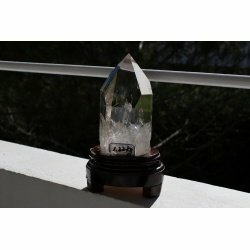 We usually send the orders of quartz, minerals and orgonites material one or twice a week. 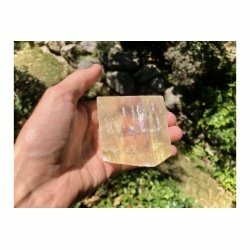 You can send us an email, talk on the chat or call us if you have any question about quartz, minerals and orgonites materials products. We accept credit card, PayPal or bank transfert. 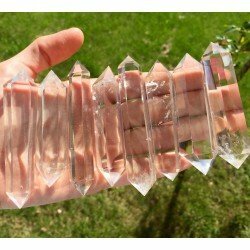 Quartz-Store is a very small company created in 2013 by myself, and in which i work alone. I sent more than 800 orders and I always do my best to supply best quality minerals for the best price.